*Full payment must be made in advance. You may request via email (info@indiway.com) with your order number (Starting with FKV) or we will send you an email billing link if you leave a memo when booking. A car seat for kids aged 2 to 5 can be added for an additional charge as below. Children outside of these ages generally will not fit into the car seat so if your child is under 2 years old, we recommend you hold the infant on your lap. For children above 5 years old, we recommend they be seated regularly. 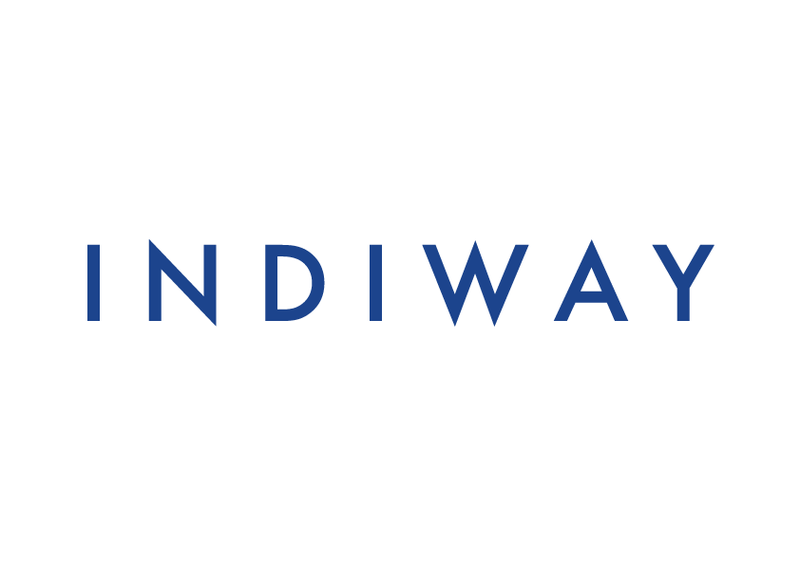 How do we trust Indiway (Funtastic Korea)?